I’m not quite sure what the 0.5 is supposed to symbolize, and Piotr (MeGustaKapusta) isn’t telling. 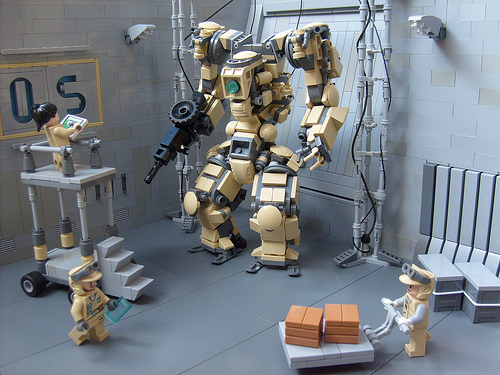 Though given the look of that mech, I’m not positive I want to know. There’s a certain bliss in not knowing.